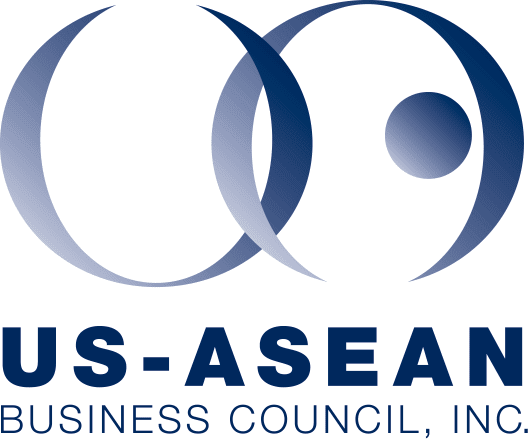 A delegation of 13 leading US companies organized by the US-ASEAN Business Council concluded a visit to the Philippines last week on a buoyant note. "Many companies on the delegation expressed a desire to expand their investments in the Philippines, which is the best testament to their confidence in the country," said council president Alexander C Feldman. "The council looks forward to returning to the Philippines in June 2014 with a group of American CEOs to help underscore the seriousness and depth of interest that US business has in this economic success story," he added. The delegation completed the visit on Wednesday. 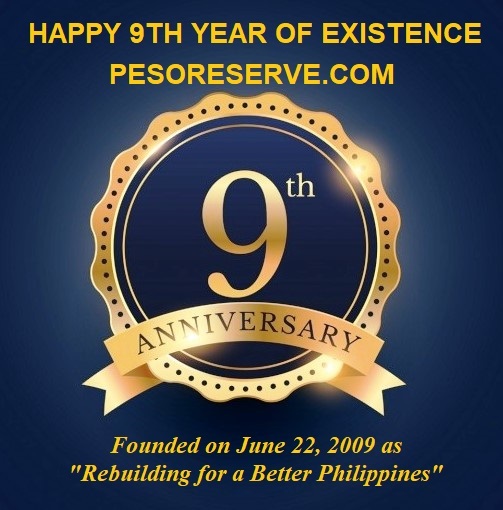 The mission was aimed at building economic ties and supporting the Philippines' ongoing economic progress. The members were impressed with the successful reforms undertaken by the Benigno Aquino government. "We applaud the steps the Aquino administration is taking to generate positive economic performance, and we look forward to working together to ensure that the economic expansion will continue," said the council's Philippines Committee chair, Philip Vaughn. "These steps will no doubt lead to greater investment opportunities for US companies in the Philippines." Feldman said the Philippines was currently one of the fastest-growing economies in the world, and American companies were impressed with macroeconomic reforms that had been executed thus far. "The business environment has improved greatly through the leadership of President Aquino and his administration's focus on key macroeconomic reforms and good governance. This progress is generating results as evidenced by the recent promotion of the Philippines to investment grade by Moody's Investors Service, as well as improvements in the world ranking of the Philippines in various surveys by the World Economic Forum, the Heritage Foundation and Transparency International," he added.